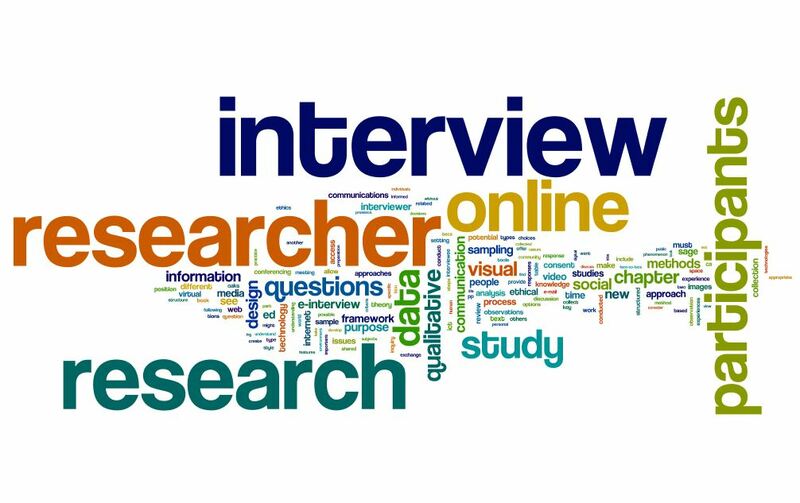 Free webinars, discussions and tweetchats about using e-interviews in research. Qualitative Online Interviews is now available in May from Sage Publications or your favorite bookseller. A series of online events will celebrate this book launch with far-reaching dialogue and exchange. See a video introduction to the new book and find more information posted on this site, including sample course outlines with assignments and learning activities ready for you to adapt to the needs of your own classes. For a limited time, you can use this Online Interviews Promo discount from Sage for Qualitative Online Interviews and/or Online Interview Research. Free Synchronous & Asynchronous Events! http://blog.wiziq.com/start-summer-moodle-mooc-4 Integrating Technology for Active Lifelong Learning, or IT4ALL founder Dr. Nellie Deutsch contributed to Cases in Online Interview Research. IT4ALL offers professional development and exchange for educators who use online technologies. e/merge Africa Events, July 21-25: Use What You Have: Online, Hybrid and Low-Bandwidth Option Details TBA. e/merge is an educational technology network that offers professional development and exchange for educators and students throughout Africa. Learn more and keep in touch! Follow me on @einterview, Linked In or Facebook for event announcements.